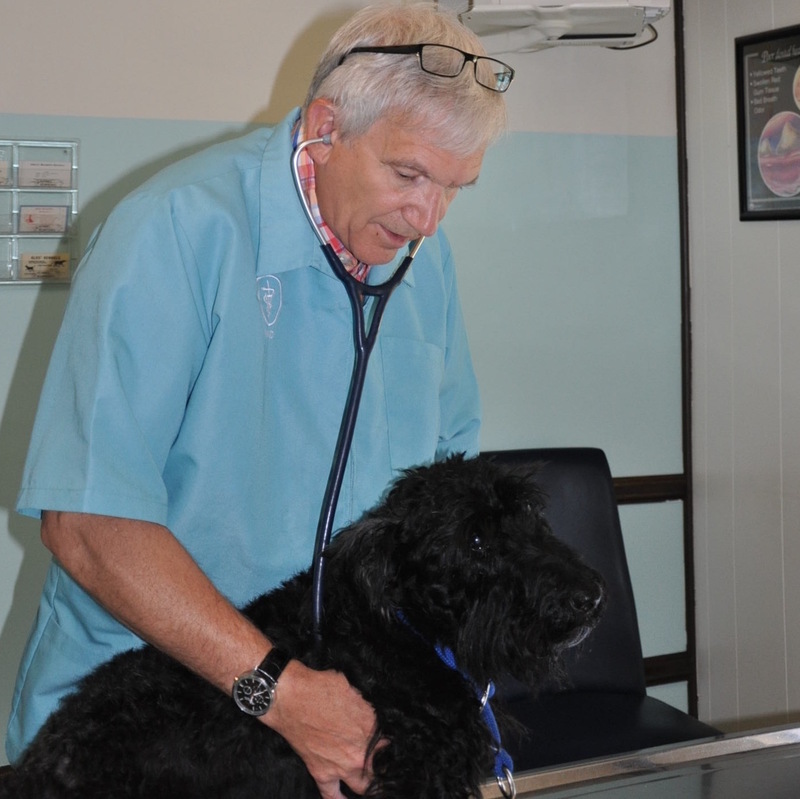 Lockwillow Avenue Animal Clinic is a full service animal hospital and will take both emergency cases (for established clients) as well as less urgent medical, surgical, and dental issues. Dr. Mark Guise is experienced in all types of conditions and treatments. Beyond first rate pet care, we make our clinic comfortable, kid-friendly, and a very calm environment so your pet can relax in the waiting room and look forward to meeting his or her own Harrisburg veterinarian.